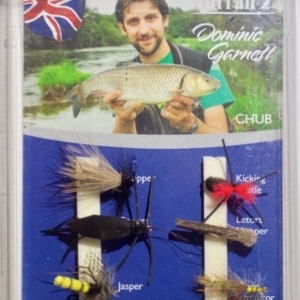 These flies cater for bigger mouths and a variety of applications. The range features many terrestrials and larger dry flies for chub and trout predominantly. 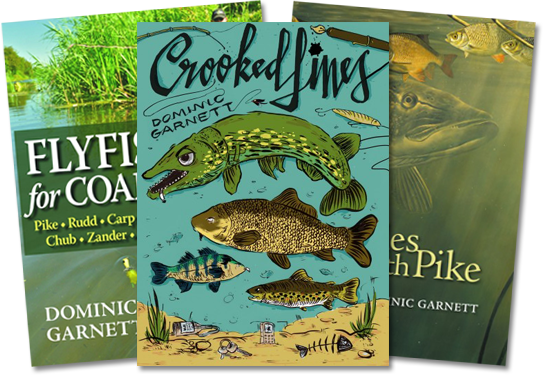 Great fun for fishing around cover on rivers and stilwaters. Have caught numerous large chub and bonus trout on many venues such as the River Tone and Dorset Stour, but worth a cast on any bushy water.